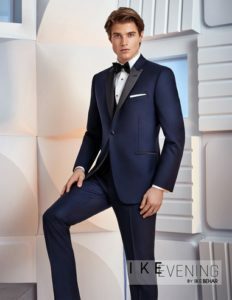 Trained formal wear consultants will help you select your perfect look for your wedding-Let us take the stress out of your tuxedo rental process. Bonardi’s offers a free tuxedo rental for the groom with five or more rentals from the same party. Bonardi’s owns its inventory-This allows us to accommodate last-minute changes. 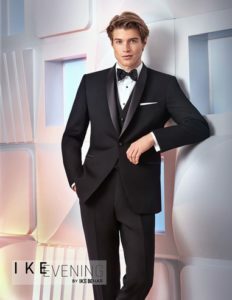 At Bonardi’s you will never wear a tuxedo that does not fit perfectly. 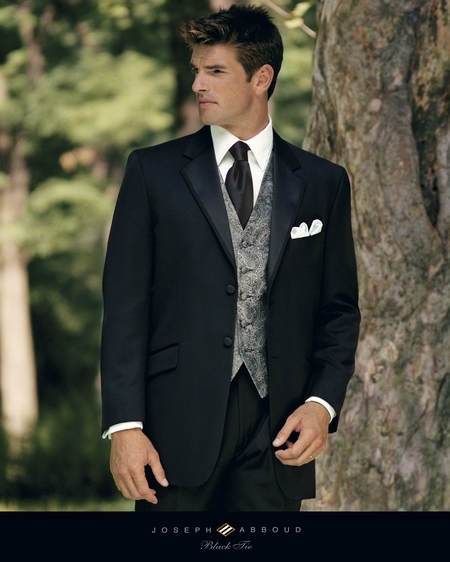 You may try on your selected wedding style at any of our locations, free of charge. 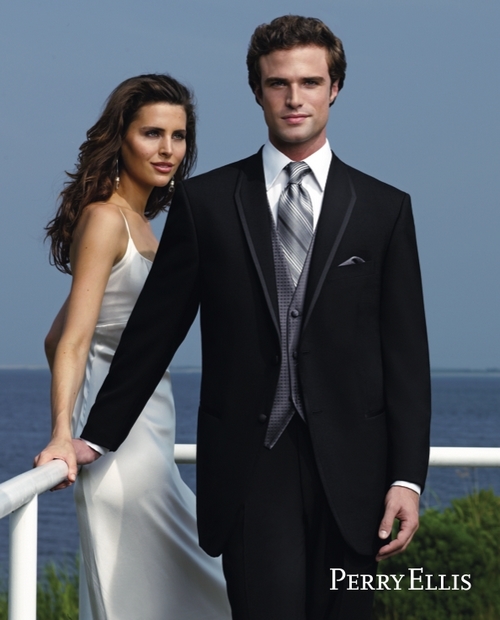 Bonardi’s is a member of the International Formal Wear Association. This allows your out-of-town groomsmen to be fitted free of charge at any formal wear store, in any state, or overseas. 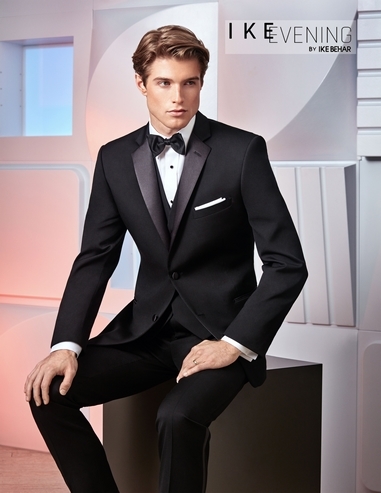 Schedule an appointment to browse our tuxedo selection (only the bride & groom are needed for this appointment). 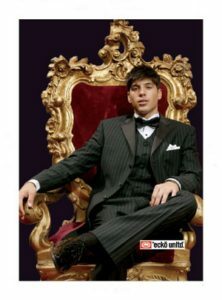 Once your selection is decided, then you may register your wedding with us-Bonardi’s offers free registration. 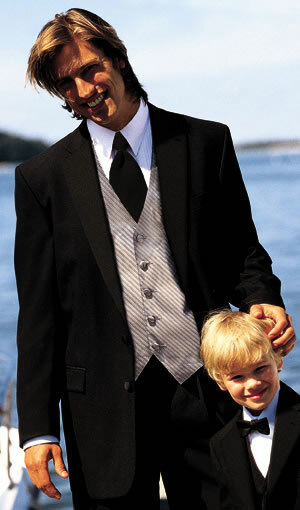 If your wedding is sooner than 4 months, we are still able to assist you. Call and make an appointment for a group fitting for your party. If you have any out-of-state members, remind them to be fitted locally (in their area) & return their measurement card to the Bonardi’s location at which you have registered. The groom/groomsmen should pick up their rentals 2 days before the wedding for final fittings & adjustments. Make sure that each party member tries on his rental before leaving the store. This will ensure a perfect, comfortable fit. We ask that all rentals are returned the 1st business day after your wedding. Late returns may be subject to late fee.